No show: In case of no-show on the agreed date, time and place, there is a 100 percent cancellation fee. LIMITATION: Suitable for people between 18 and 50 years old, with no exception. FORBIDDEN: People with cardiovascular diseases, COPD, emphysema or asthma. NOT SUITABLE FOR: People with physical or mental disability. NOT SUITABLE FOR: Pregnant women or overweight people. TRANSFER: Includes guided transportation and a one hour visit to the balconies. CANCELATION: Online purchases can be canceled without penalty 48 hours previous to the tour. 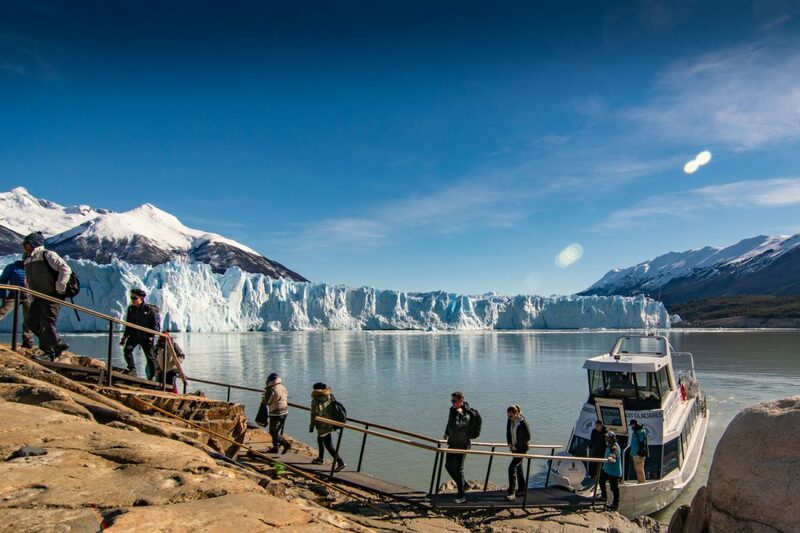 The tour begins with the pick-up from the meeting point agreed in El Calafate. 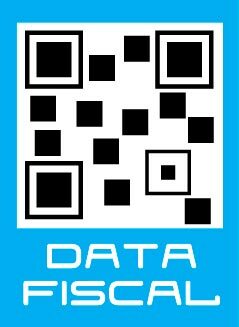 In our comfortable buses, a bilingual tourist guide will give you information about the landscape you are about to see. 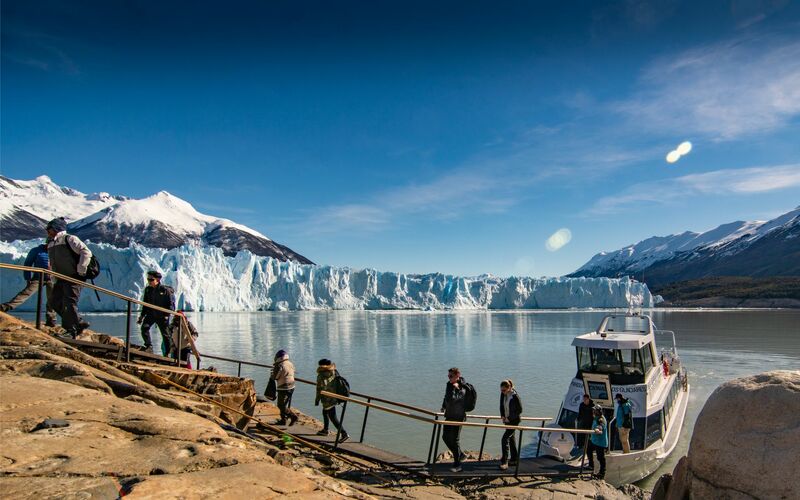 Once in the “Bajo las Sombras” Port, located just 7km from the Glacier, you board a ship to cross the Brazo Rico, and you get off 20 minutes later on the opposite shore. 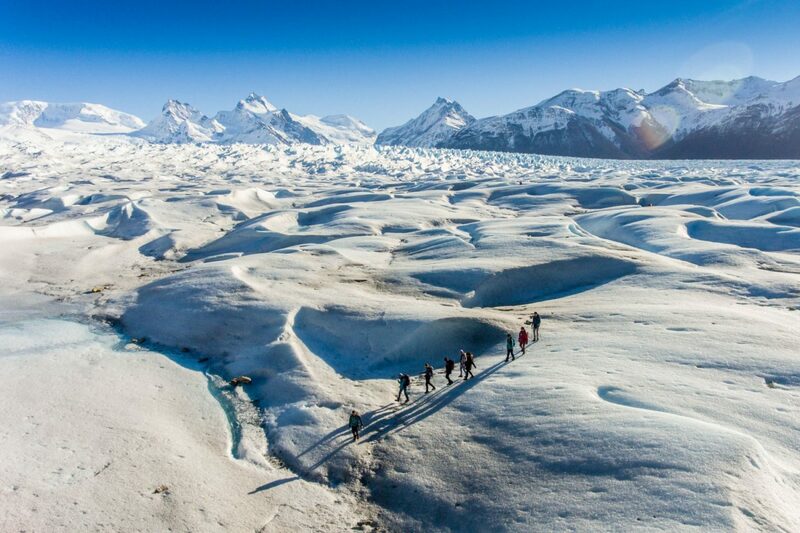 Small groups of up to 10 people are organized, and the hike begins from the southern moraine of the Glacier and in just over an hour you will reach a spectacular viewpoint where you will access the ice. There, the guides fit the crampons, harnesses and helmets and the journey begins. 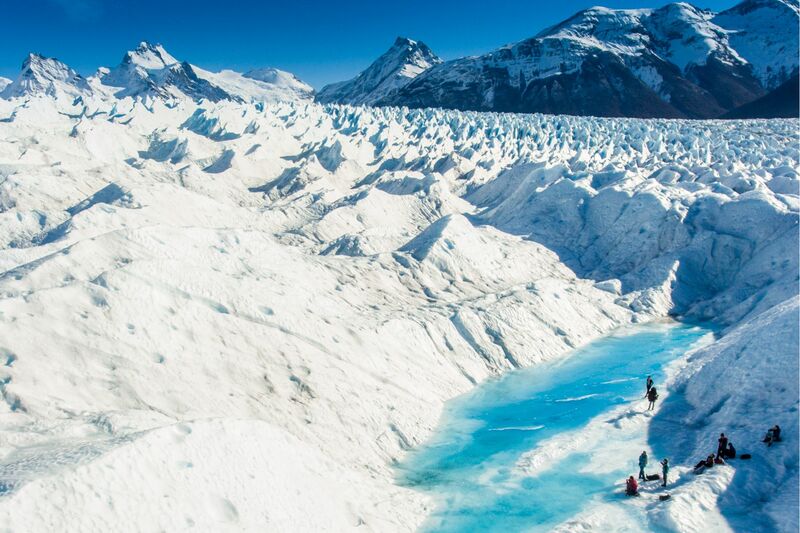 Once on the glacier and with the crampons on, the world takes another perspective: blue ponds, deep cracks, huge glacier mills, magic caves and the unique feeling of being in the heart of the glacier. 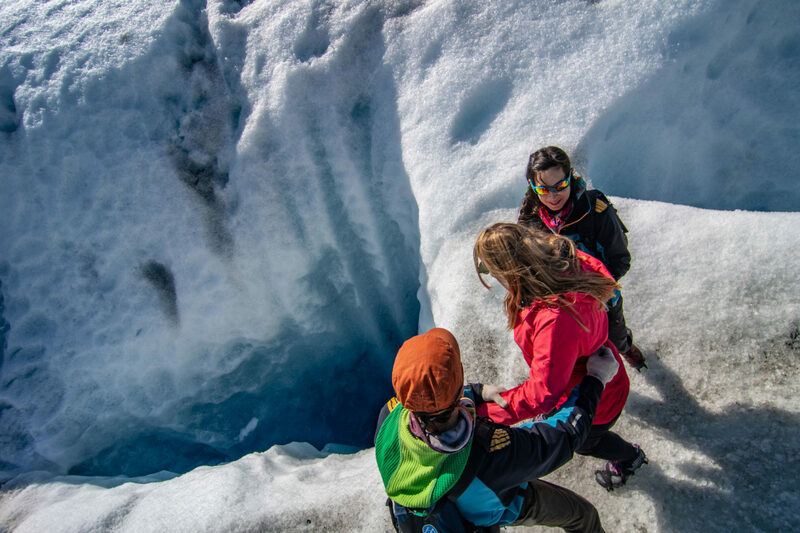 Always accompanied by expert guides, you will explore the corners of the most special glacier of the world for three hours and a half (approximately). 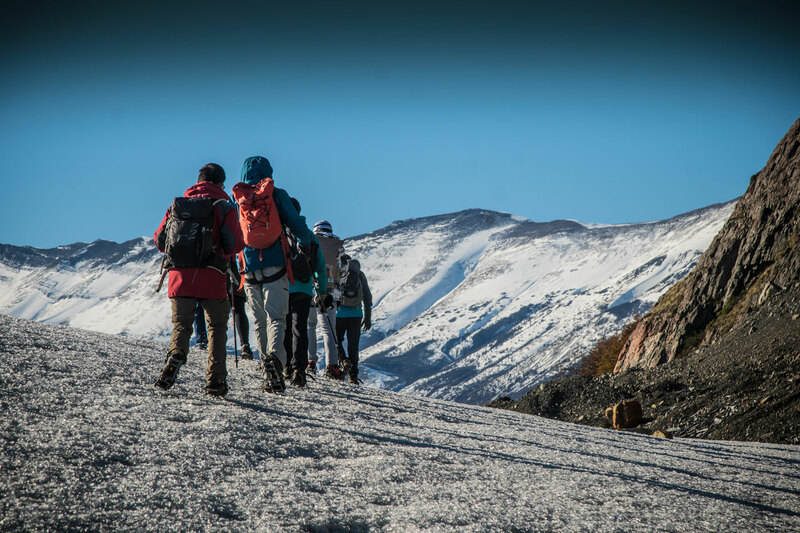 During the walk, the guides will help you learn more about the ice, its surroundings and you will be able to size the dimension of the glacier and enjoy the view of the nearby mountains, such as Cerro Dos Picos, Cerro Pietrobelli and Cerro Cervantes. In addition, you will have half an hour to have lunch over the white blanket and be amazed in a place of unique beauty. 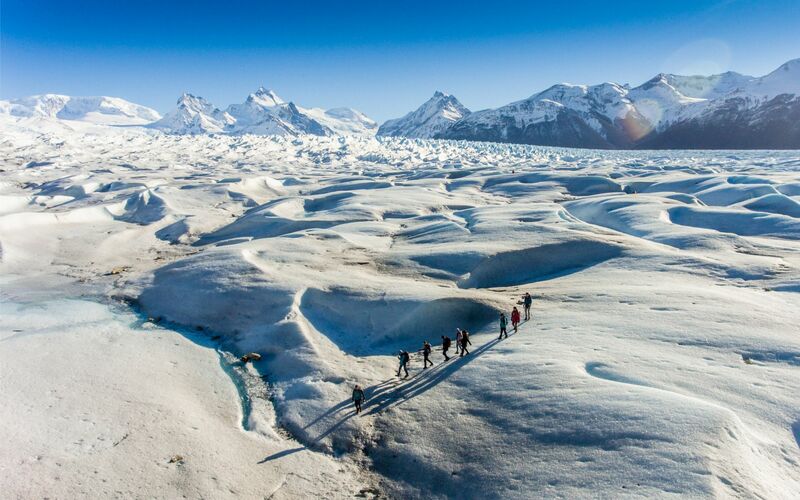 Back on the moraine, we will start another one-hour walk back to the port, to take the boat and navigate very close to the southern wall of the Perito Moreno Glacier and get back to “civilization” after having enjoyed one of the most spectacular ice treks in the world! The tour includes a guided visit to the walkways of Los Glaciares National Park. 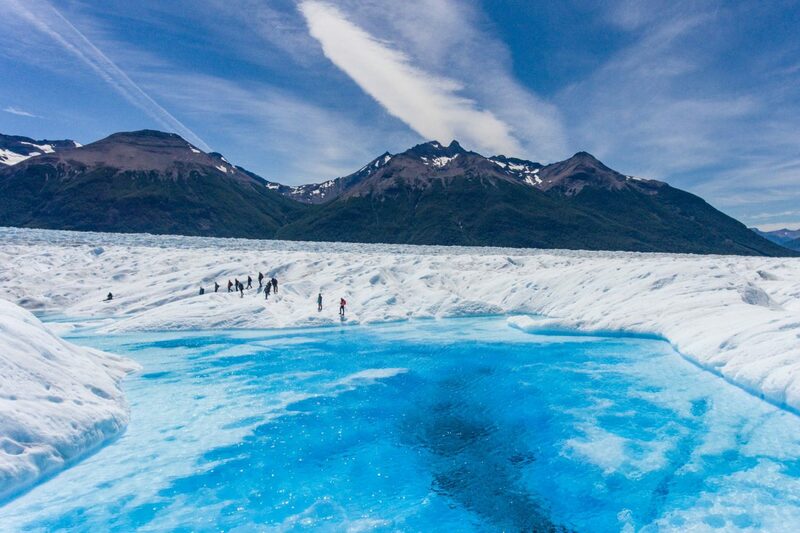 There, you will be able to enjoy the amazing panoramic landscape of the Glacier and to walk along some of the self guided trails. 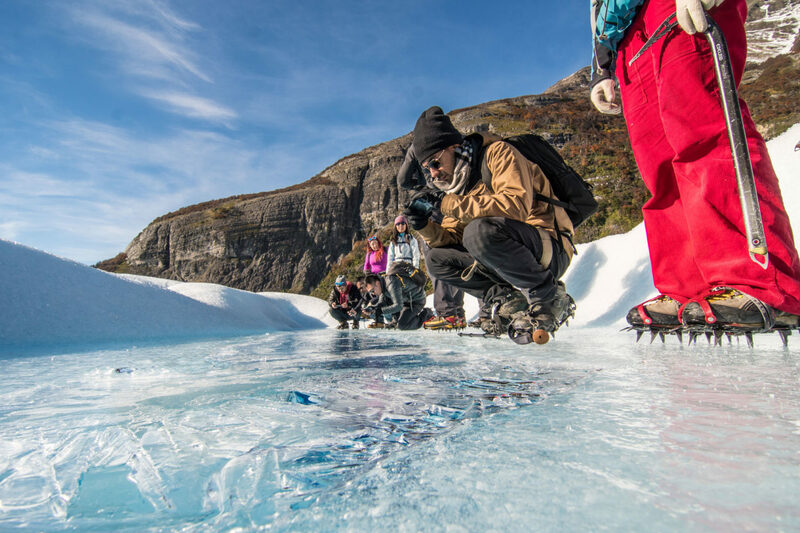 The Big Ice is designed for fans of trekking, exploration and challenges. AGE RANGE: 18 to 50 years old. Comfortable and warm clothing. Raincoat jacket, waterproof long pants, waterproof hiking boots, sunglasses, backpack (40lts), sunglasses, sunscreen, gloves, hat.